The Indian Space Research Organisation is the space agency of the Government of India headquartered in the city of Bangalore. 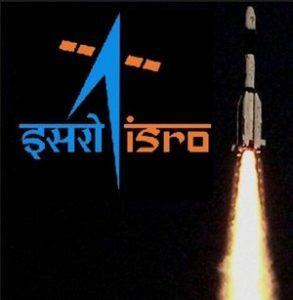 Applicants who have completed Diploma with First class in Electronics/ Electronics & Telecommunications Engineering or equivalent from a recognized Institute for ISRO Recruitment 2018. Eligible & Interested candidates can apply via online in Official website page at www.isro.gov.in ISRO Recruitment 2018.